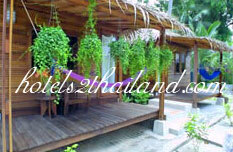 This hotel is Located on Bophut Beach. You can choose to stay. Bungalows are not fans. 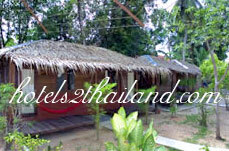 The bungalows are air-conditioned and TV. 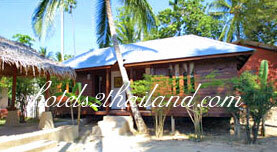 You can stay with your child in the room Family Free House is perfect for your Restaurant Free House Samui is popular as a distinct dominant everywhere on this island. 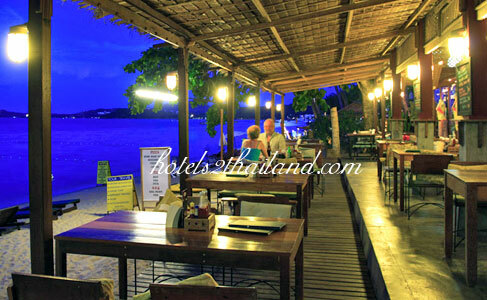 Quality and serve a variety of delicious traditional Thai food to you. 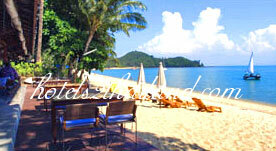 Enjoy the beautiful views of Koh Phangan. We will go back to Koh Samui again and again for the next trip. 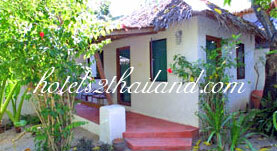 The room has basic features and was quite clean, the garden is nice and well maintained. Staff was super friendly and helpful, the food at the restaurant was excellent, must try.... will defiantly consider going back!